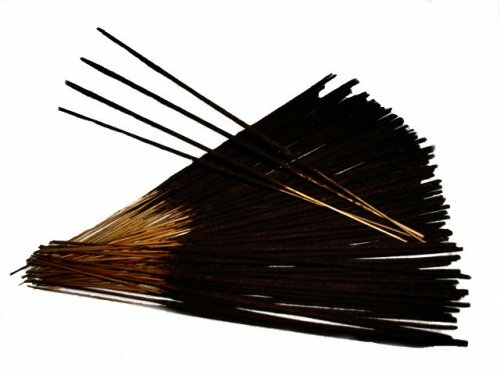 Our 11 inch incense sticks are handmade out of natural fiber. We soak each stick for a minimum of 48 hours in our premium True Goddess brand fragrance oil. Each stick will burn for over an hour, and the scent is long lasting. Our sticks are not made until you order them, so we guarantee their freshness. Our incense differ from other sticks on the market because they are so fresh that they will still be a little damp when you receive them. Each pack is labeled with the True Goddess(tm) logo and fragrance name in a resealable plastic bag to preserve their freshness.